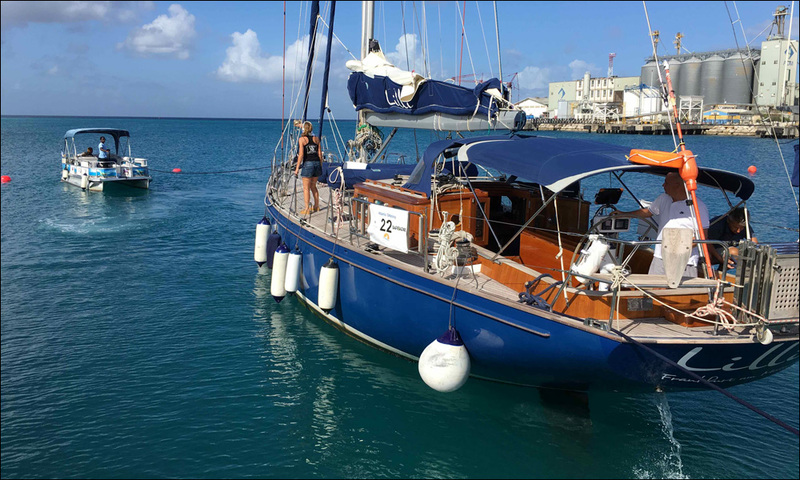 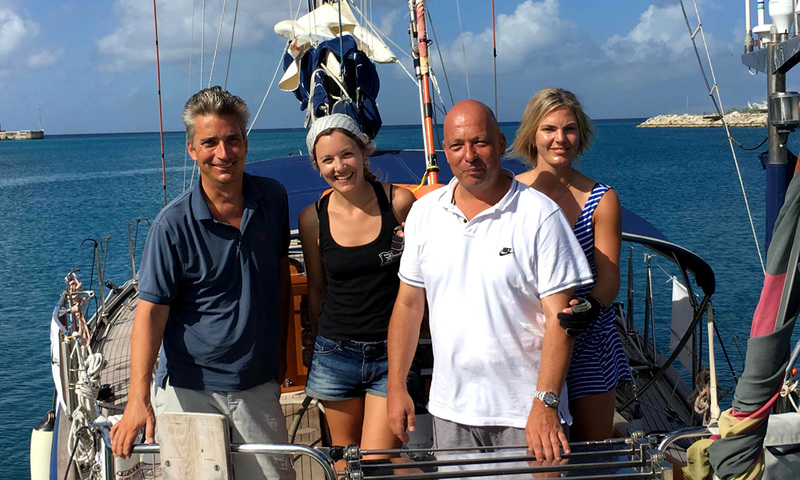 The German yacht Lilli arrived at 9am on Dec 15, assisted by Andy and his team for the mooring of this 65 feet monohull stern to the dock of Shallow Draught. 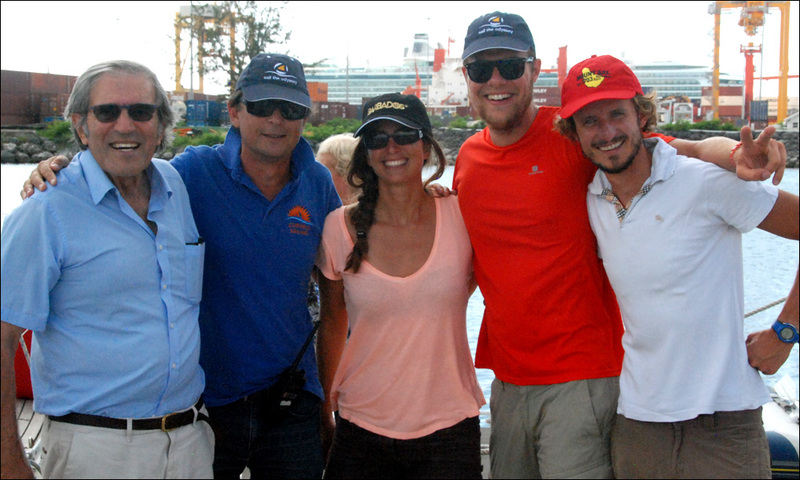 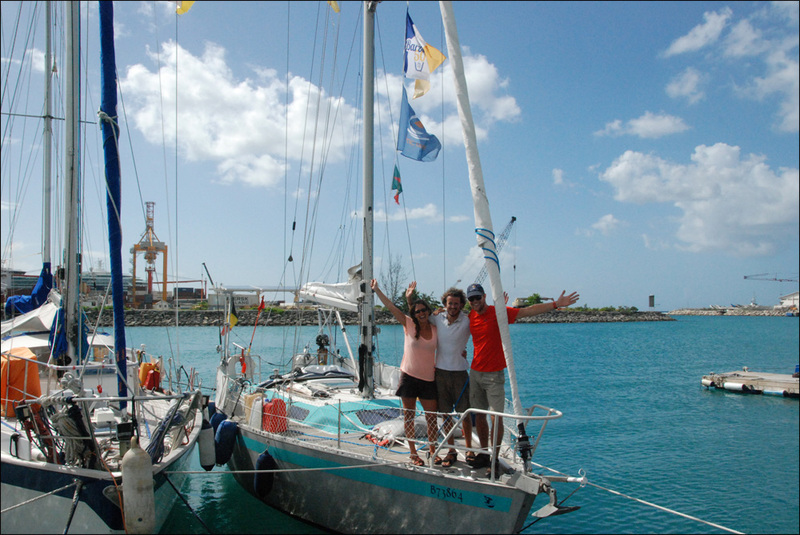 Thera crossed the finish line at 1pm the same day and rafted up to Sundowner at the welcome pontoon. 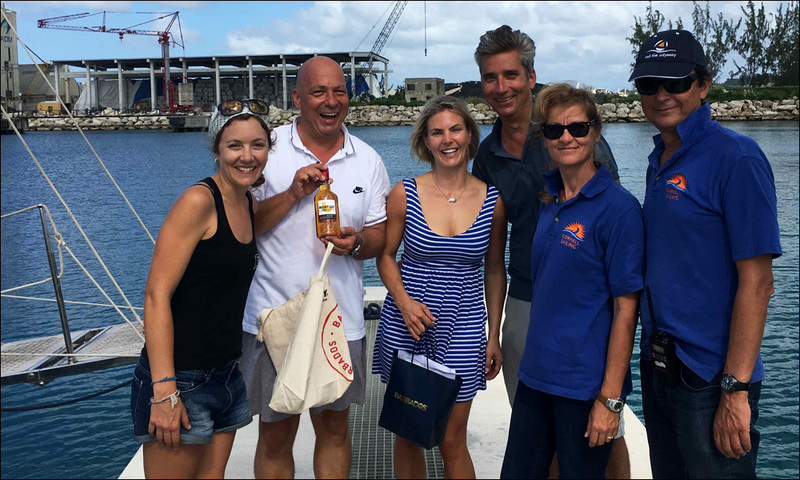 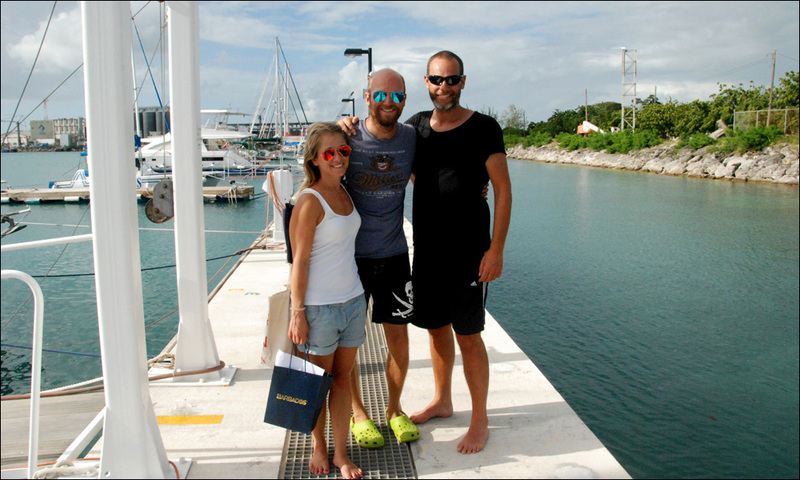 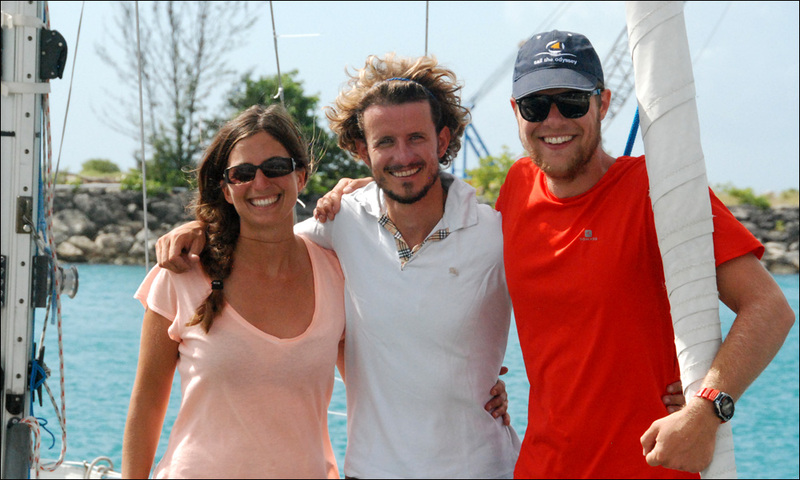 Good Times arrived at 3pm, a good timing as this was precisely the official finish time of the event in Barbados. 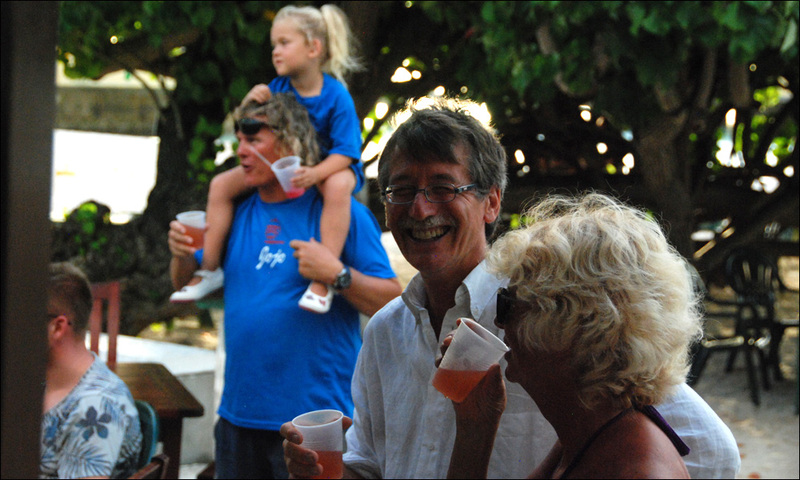 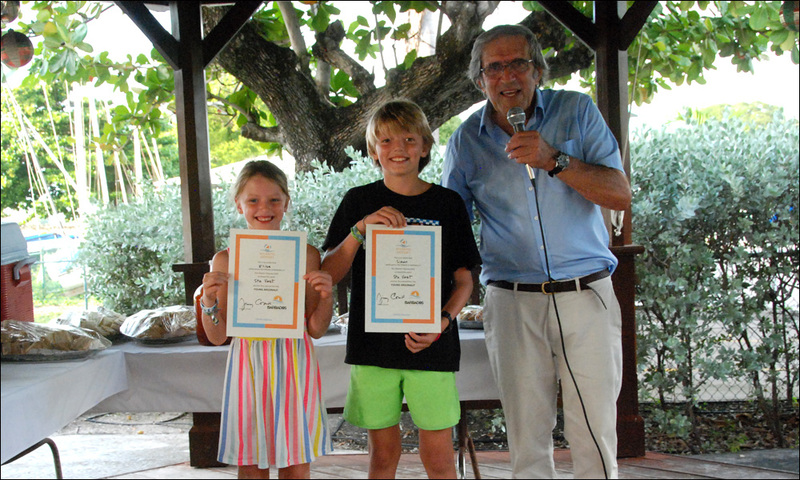 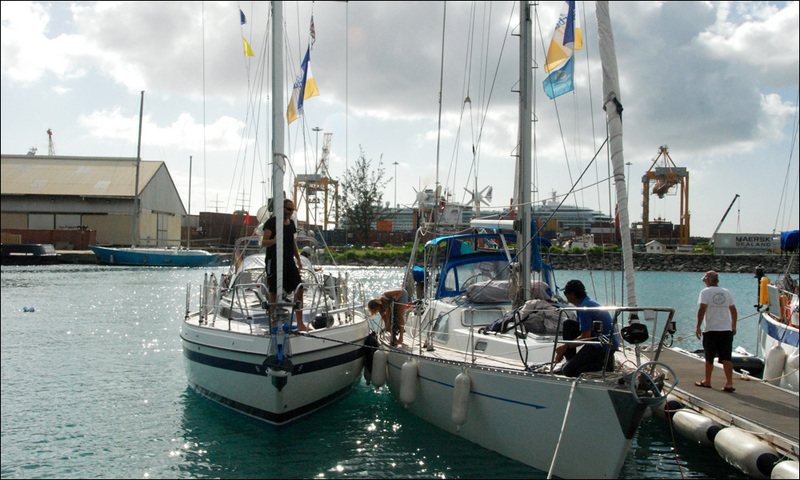 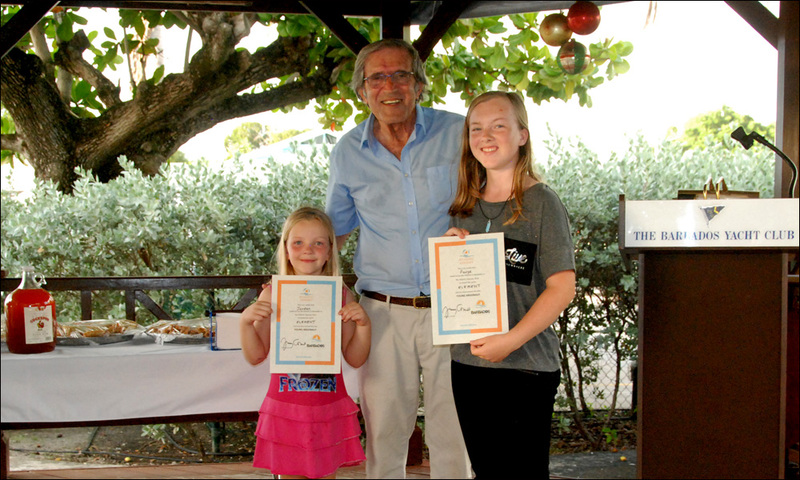 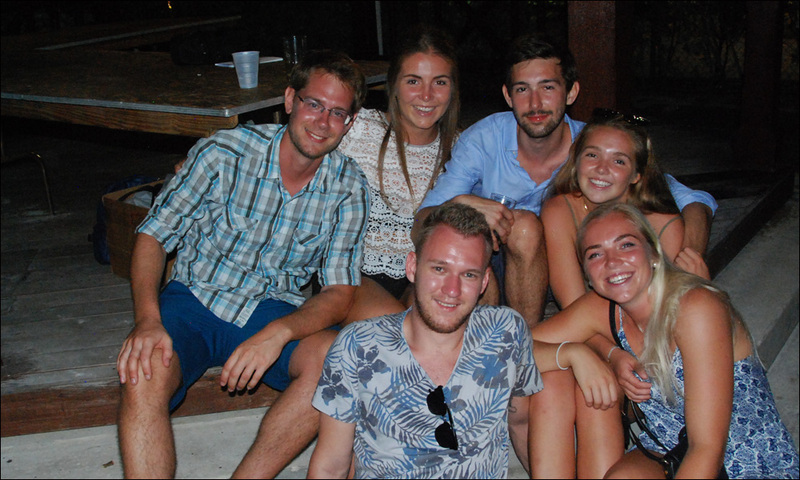 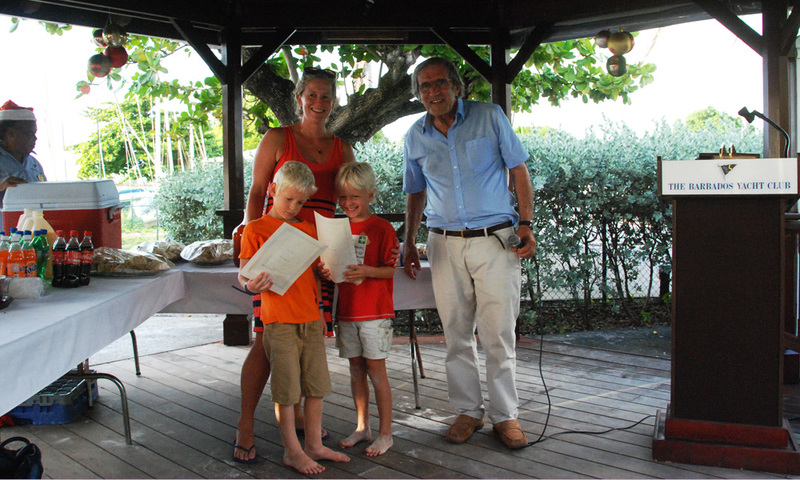 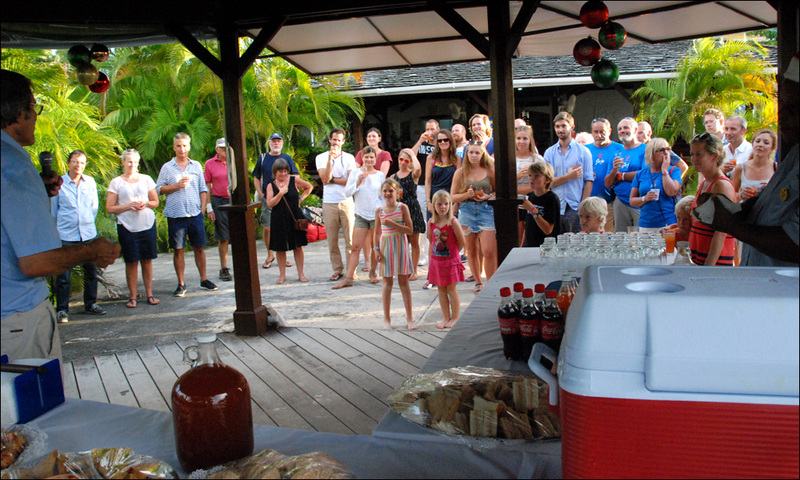 All the crews could make it on time to the welcome party held at the Barbados Yacht Club in the evening. 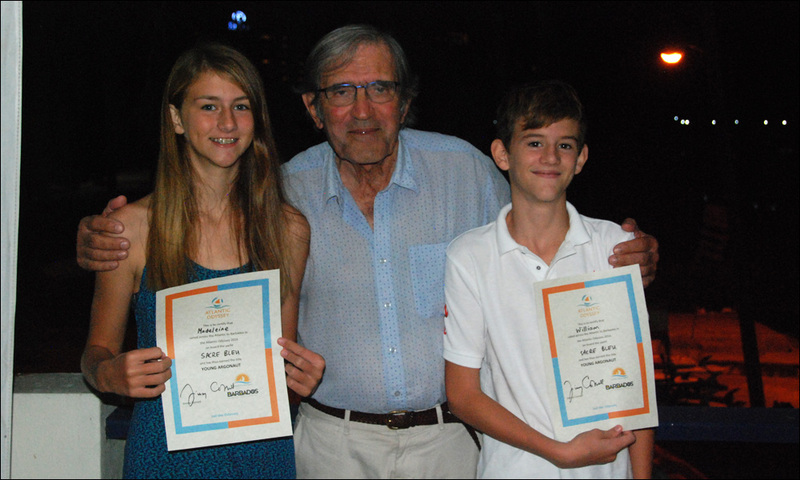 Jimmy Cornell started with the children award ceremony, before saying good bye and rushing into a taxi to catch a flight to UK.